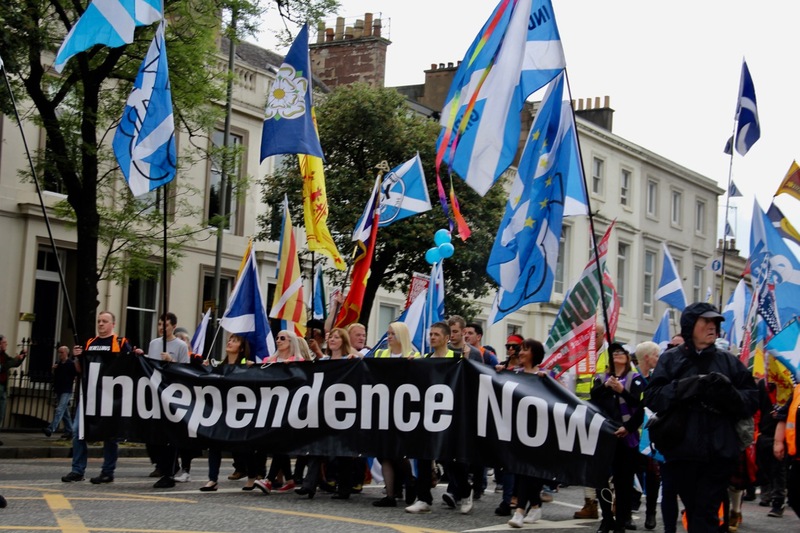 Thousands of people took the streets of Glasgow, marching for Scottish independence. The Independence March, which took place on June 3rd, 2017, started by gathering at the Kelvingrove Park from where the group made their way to the Glasgow Green. The estimated number of participants ranges between 15,000 and 17,000.